The alleged gunman "was big into segregation," his roommate said. 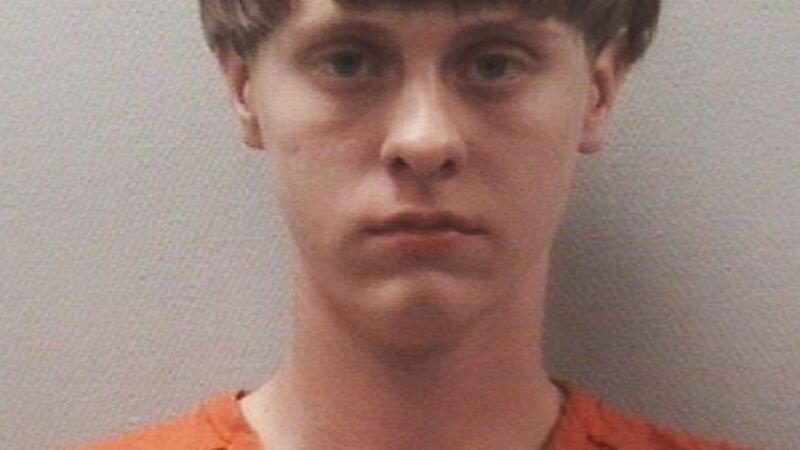 (Arrests.org) Dylann Roof is seen in this undated mugshot from a prior arrest. A court clerk confirmed to ABC News this afternoon that Roof waived extradition in North Carolina and is cleared to return to South Carolina. ABC News' Cleopatra Andreadis contributed to this report.